Waste Management Concept. Waste Segregation. 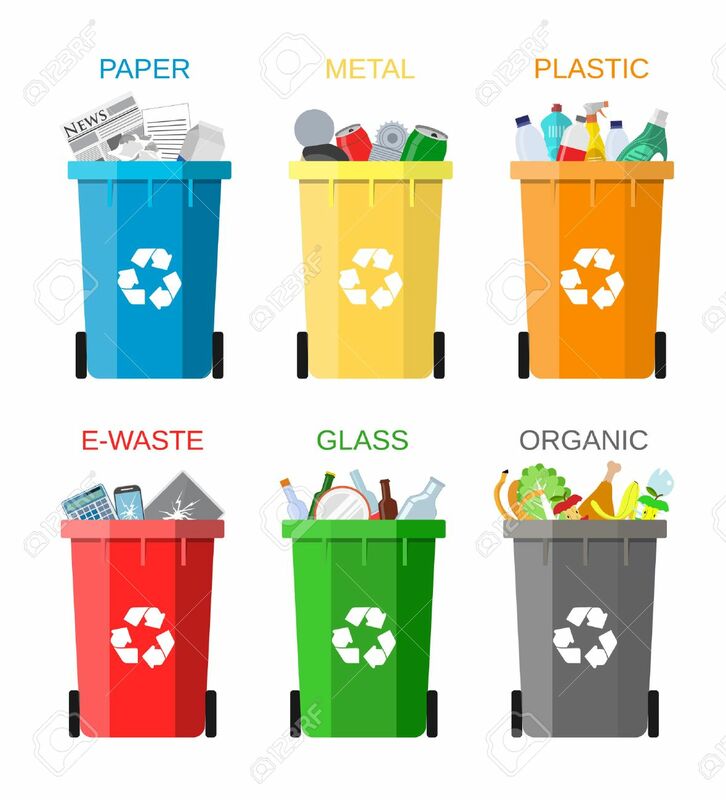 Separation Of Waste.. Royalty Free Cliparts, Vectors, And Stock Illustration. Image 61066249.